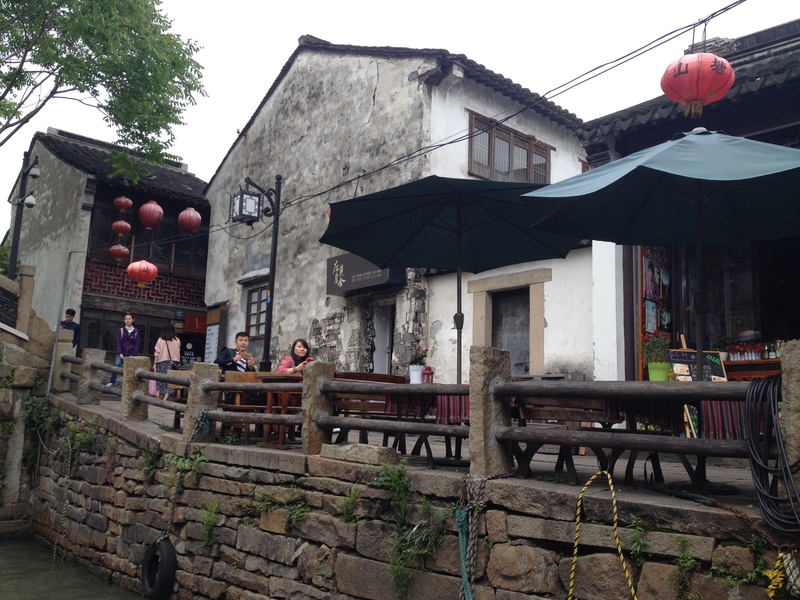 Suzhou (pronounced sue-joe) is often referred to “little Suzhou” next to giant Shanghai, but it is in fact a city of more than 10 million people. It has recently become a major high-tech center, but it is more famous for its gardens, its silk, its canals (hence the nickname), and its “beautiful ladies,” according to our local tour guide, a sprightly young woman named Allie. 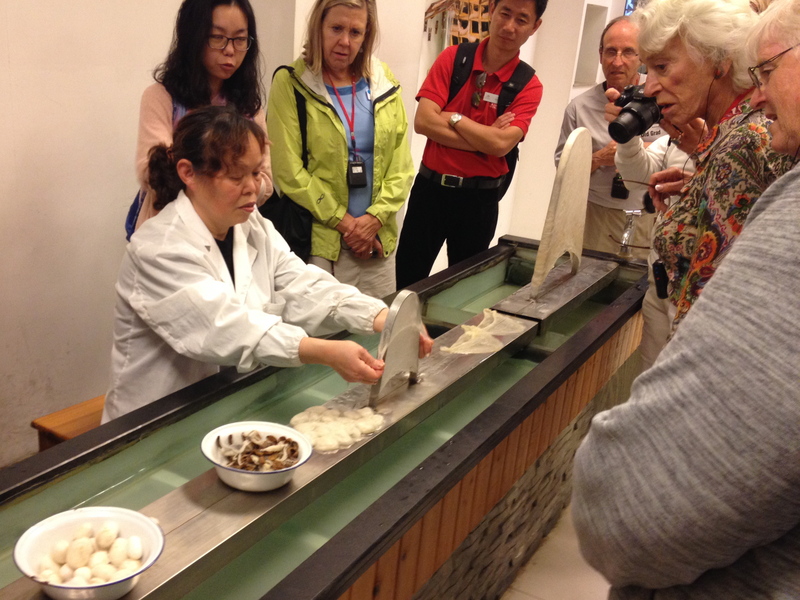 Souzhou has some connections to the Pacific Northwest. One of its sister cities is Portland. (Another is Venice, as you might expect.) We also passed something called the Fall in Love With Seattle Bar, apparently because the movie “Sleepless in Seattle” was one of the few American movies allowed in China in the 90s. We toured the Master of Nets Garden. 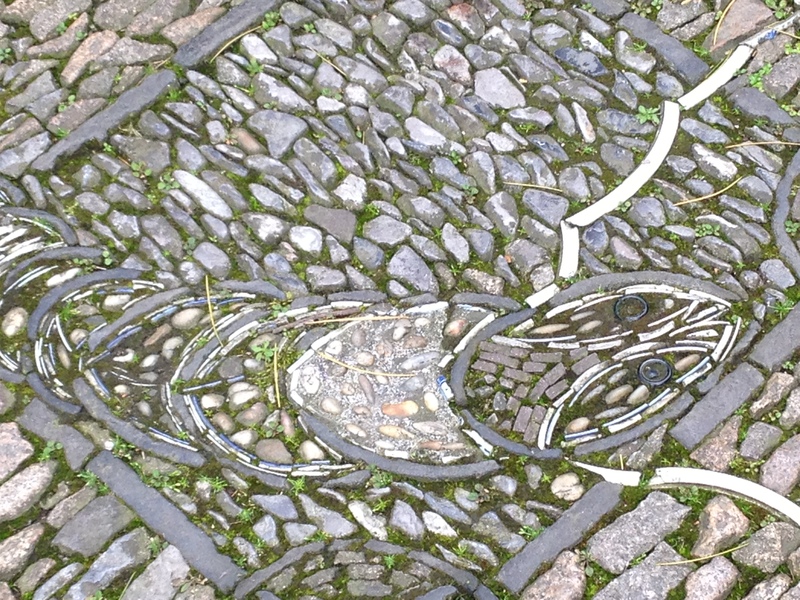 It’s one of the smaller gardens but one of the prettiest, a UNESCO World Heritage Site. It gets its name from an earlier adjacent garden called the Fisherman’s Retreat and from one of its owners, a public official who retired to become a fisherman. Built in the 12th century, it fell into disrepair but was refurbished in the 18th century. 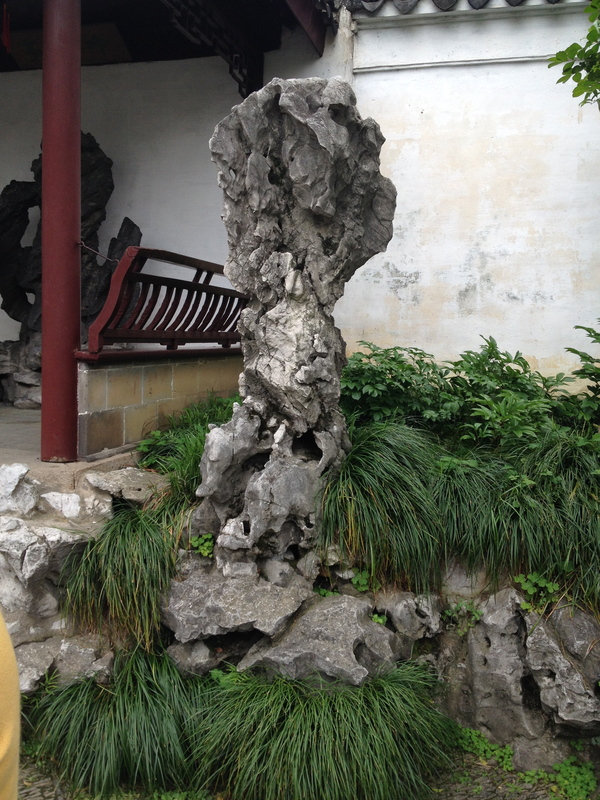 If anything, it was more beautiful than the garden we saw in Shanghai. It had several structures with names like the Building of Gathering Elegance, the Watching Pines and Appreciating Paintings Studio, and the Hall of 10,000 Volumes, the main building and one-time library. 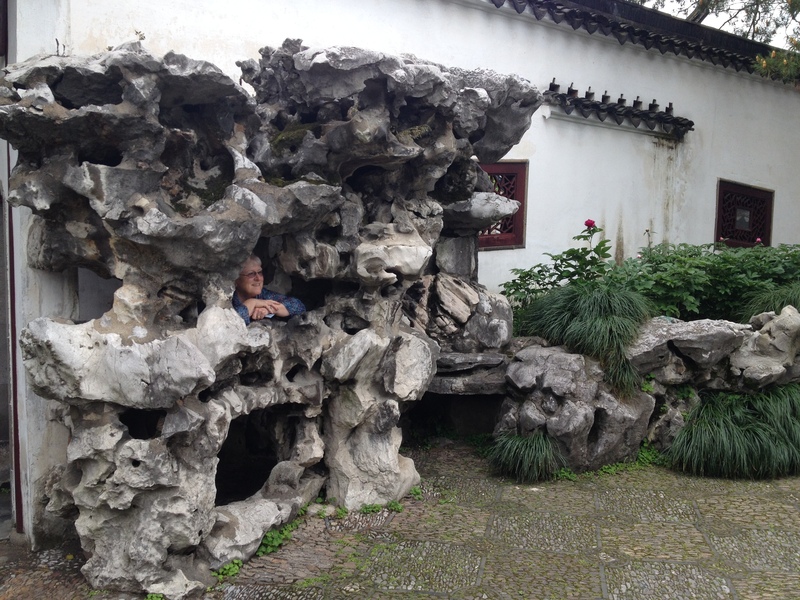 It also had beautiful ponds, rocks, and plants — all the essentials of a Chinese garden. After the boat ride we had lunch at restaurant that served all 16 of us at one large table with a huge, automatic lazy susan in the middle. I finally summoned up enough courage to try a 1,000-year-old egg, which didn’t taste bad despite the unappetizing (to a Westerner) black color — sort of like a pickled egg. 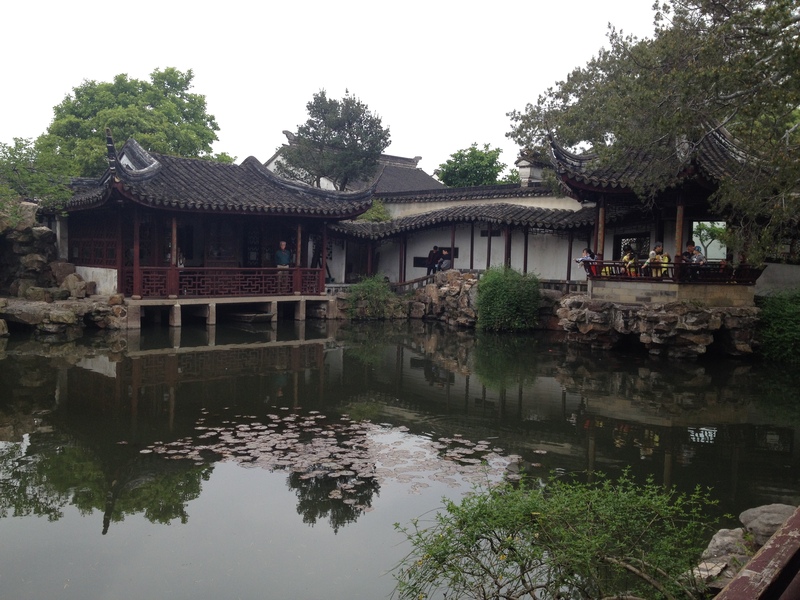 After lunch we visited the Suzhou No. 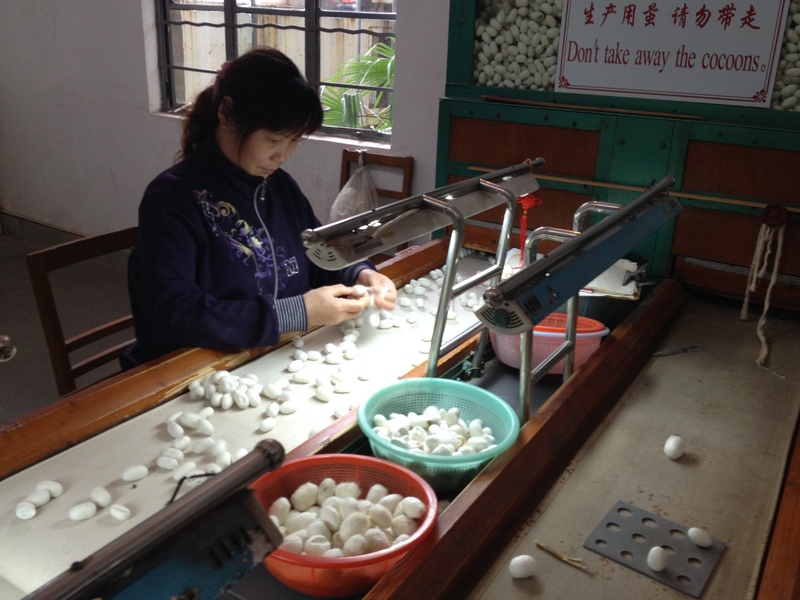 1 Silk Factory. 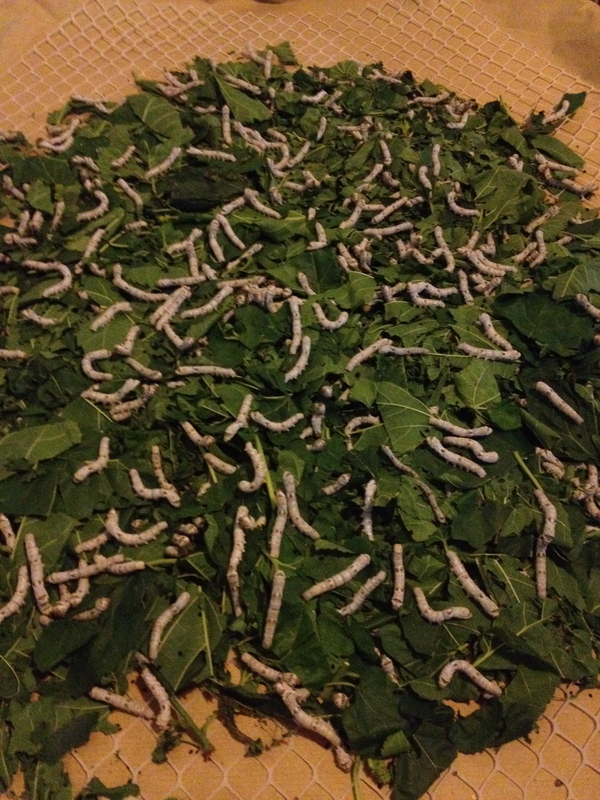 We saw how the silk is extracted from the cocoon, pulled into threads and then into skeins. 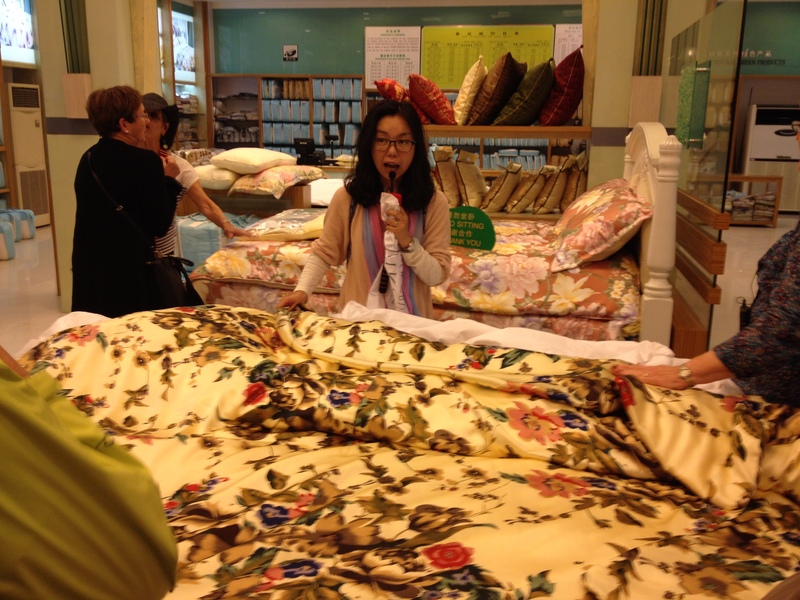 Some members of our group got to try stretching double cocoons that are used to make silk comforters. It was harder than it looked. 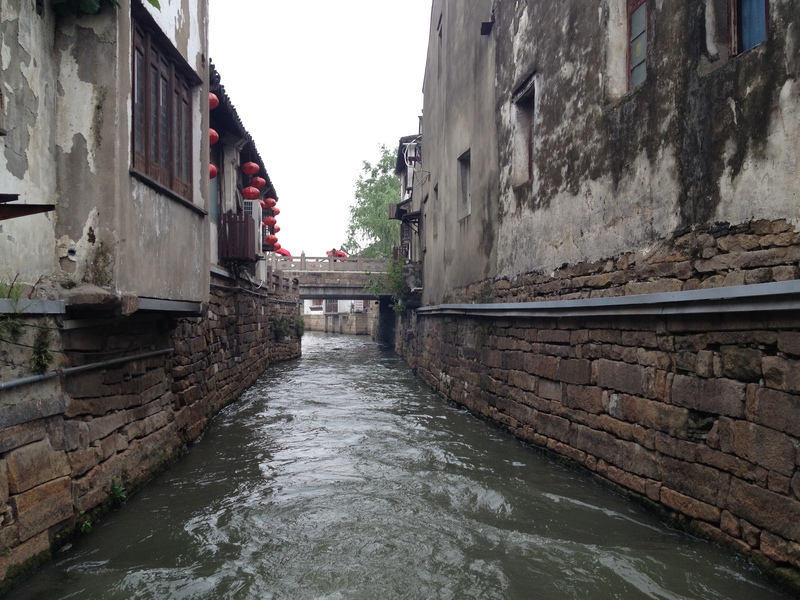 After the silk factory, we headed back to Shanghai, where we had the evening to ourselves. Having overdosed on Chinese banquets, we had simple fare in a Western-style coffee shop in our hotel. 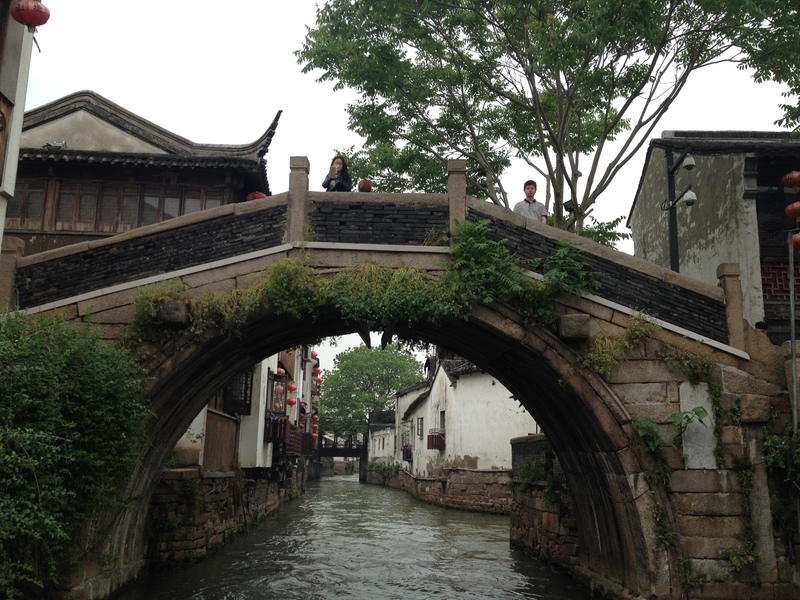 Tomorrow would be our last day in Shanghai, and we had a mission to complete.